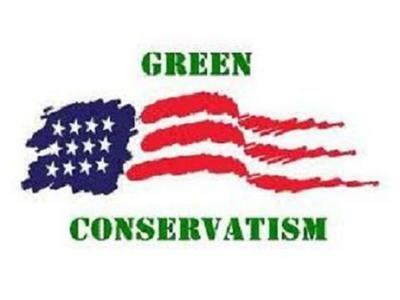 Think being a Green Conservative is an oxymoron? It is NOT. Just ask Newt Gingrich. You do not have to be a liberal to be an Environmentalist. Come to my Blog Talk Radio Program at 8:00PM EST to hear Newt in his own words as well as how you too can be a Green Conservative. Callers are welcome to share thoughts and ideas on ways to be Green.